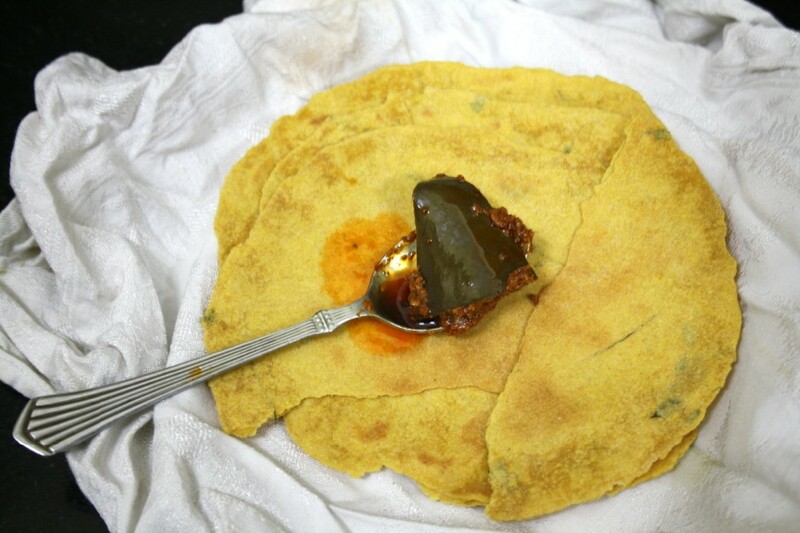 For Indian Cooking Challenge this month, I finally made Khakhras, those crispy thin flatbread from Gujarat. After making these in short of 30 mins, I knew the apprehension was more than the actual hardship. The dish is pretty straight forward and if you know couple of tricks, it’s a real breeze. The first time I had ever tasted these Khakras were from my colleague’s lunchbox. This colleague’s Mom was the one who shared that yummy Dhokla recipe for ICC many months ago. 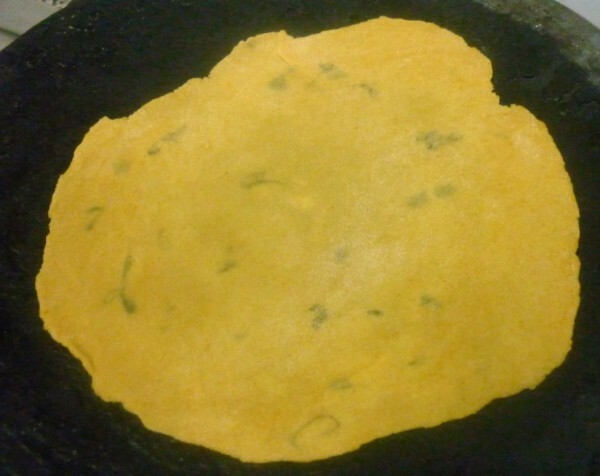 I used to see him frequently getting these crispy rotis along with Moong dal subzi. It used to be such a delightful combination. Once he knew I liked it, he used to bring along more for me. These are good to just simply keep munching on. I made very less numbers and it hardly took more than half hour to complete it. I know I am going to make these again. 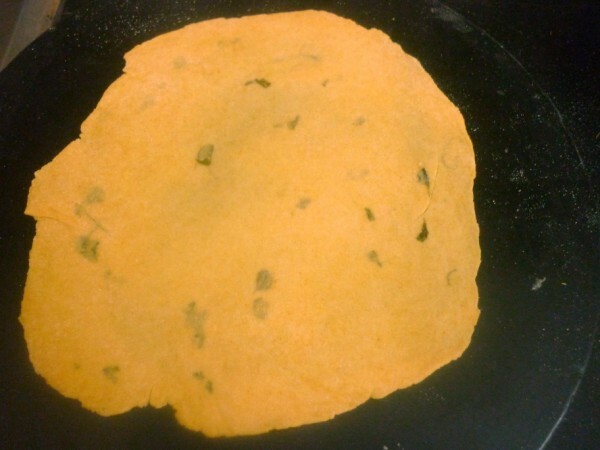 To spice up, I added Methi to the dough and it was so good to just eat. 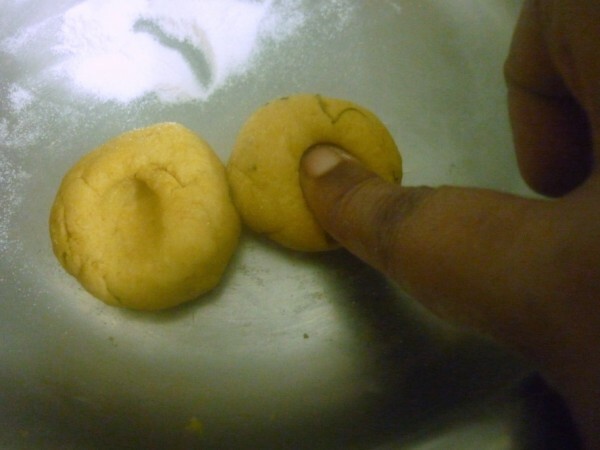 Just to make sure I don’t miss out anything important, I asked Vaishali to get a foolproof recipe from her friend. Take all the ingredients in a bowl. slowly add water and knead to a soft dough. Let it rest for 15 mins. Heat the tawa, simmer while you roll out the khakhras. 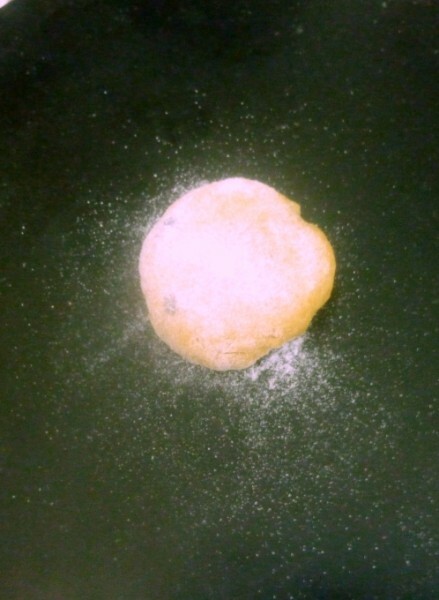 Make small balls, dust over rice flour and using the rolling pin, roll out very think discs. 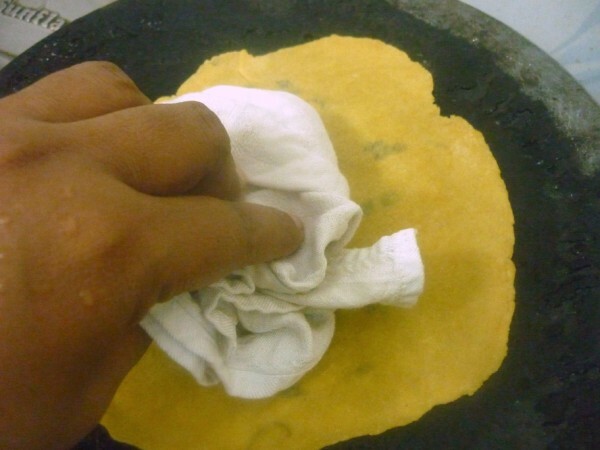 When the tawa is hot, simmer and place the disc and cook with a cloth pressing over the top. This is to make sure bubbles don’t form. 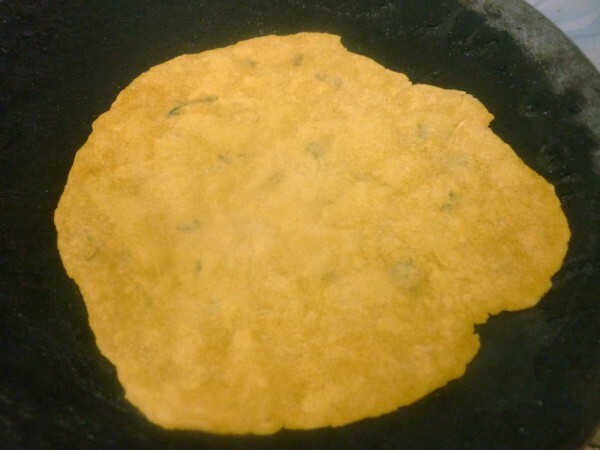 When you cook over low flame, the khakras become crisp. 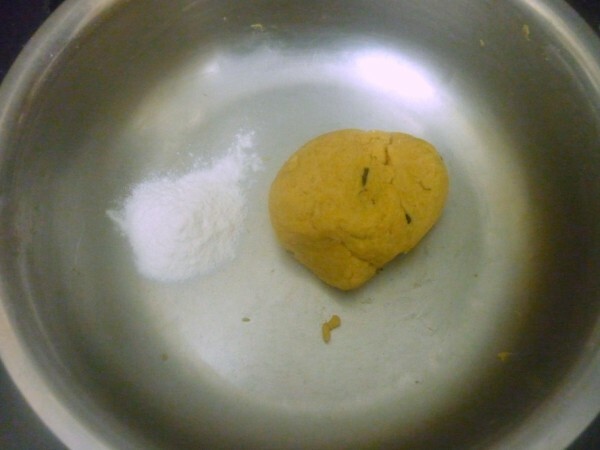 Cook on both sides, remove and apply ghee if using. Stack them one on top the other. Once these are done let them cool and come to room temperature. On cooling they shall become dry , crisp and crunchy. Store them once they cool down. 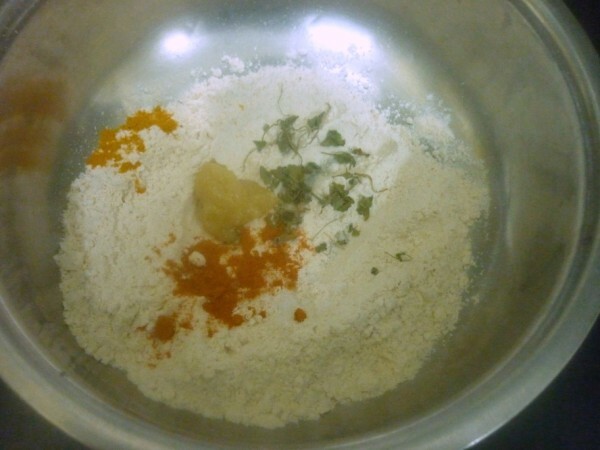 Rice flour is used for dusting as it helps in smoother rolling. everytime I make khakra, it turns soft.. urs looks perfect ! 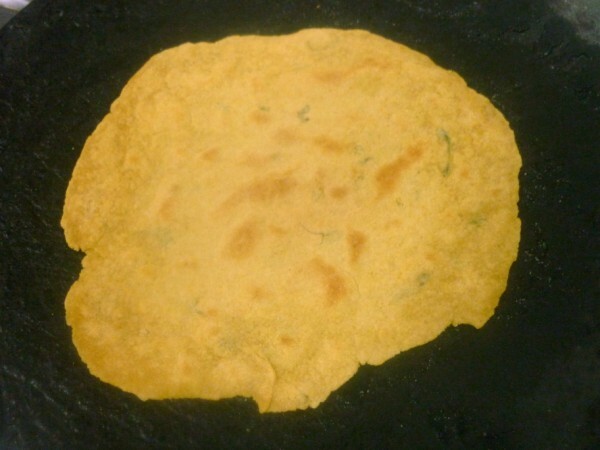 Wow im loving this roti….wish could have some with spicy side…. I prepared mine yesterday and we simply love it with Andhra gongura pickle, next time will make with methi leaves,will post mine tonite. Look wonderful! 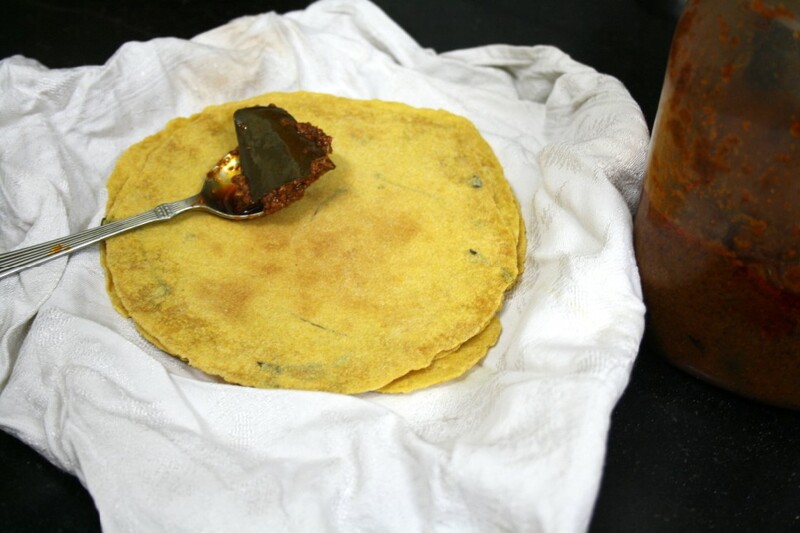 Like the addition of methi, gives it a super flavor.